Kerry Vasquez makes IVY's list of Favorite Interior Designers in Los Angeles. Kerry Vasquez Design makes the cover of the Winter 2019 Best of Design Issue over at Modern Luxury Interiors California with our Maximalist Minimalism Project. A Classic 1920s Spanish-Style Bungalow Gets a $120K Makeover—Step Inside. Built in 1925, Kerry Vasquez of Kerry Vasquez Design wanted to honor the spirit of the home while updating it to feel modern. This LA home proves that deep, moody blues are the trend that’s here to stay. Designer, Kerry Vasquez walks BRIT + CO through this modern take on Mad Men — retro bar area included, of course. Women's lifestyle experts for making life easier, more interesting and of course, more beautiful, PureWow asks Los Angeles based Interior Designer Kerry Vasquez to share her predictions for Interior Design trends in 2019. Wellness experts Well + Good ask Interior Designer Kerry Vasquez to weigh in on why hiring an Interior Designer is worth it. Not only can improving your space increase your overall happiness, it can also boost productivity and creativity! 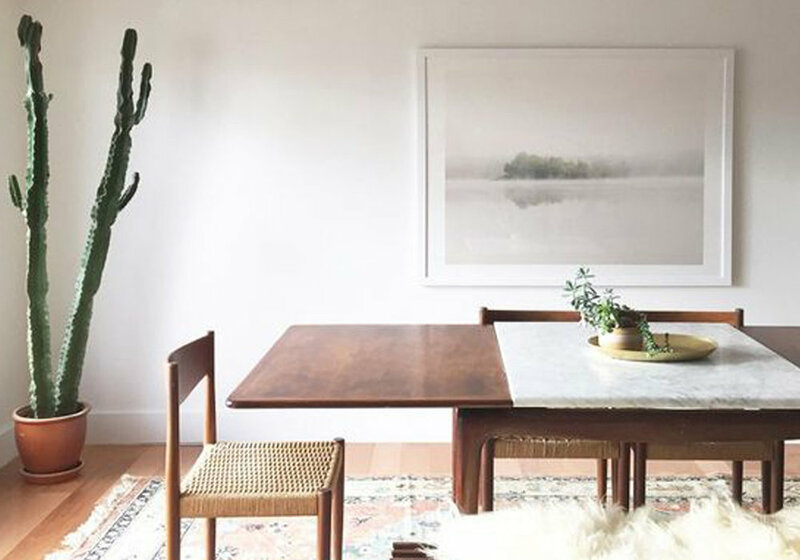 MyDomaine, the shoppable online publisher of chic lifestyle inspiration and advice, features 5 Designers, including Kerry Vasquez's, tips on how to make a small space feel like a mansion. For Grey Goose's global series of pop-ups, Boulangerie Bleue, Homepolish's Orlando Soria and Kerry Vasquez partnered to design an experiential booth for 450 guests.